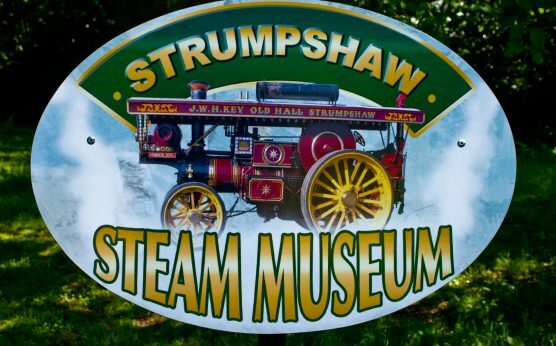 Strumpshaw Steam Museum’s collection includes steam engines, mechanical organs and a 1930s fairground carousel. 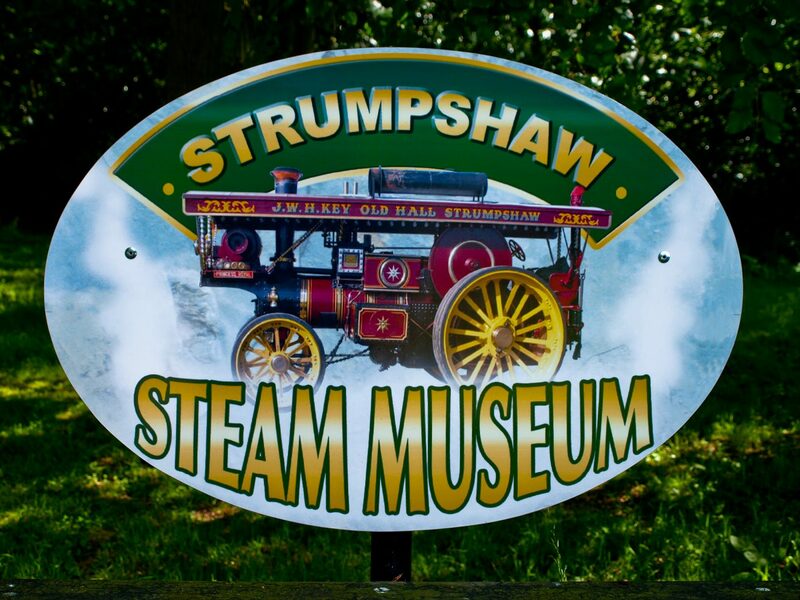 There is a ¾-mile narrow gauge railway and the museum holds several events throughout the year including its Annual Steam Engine Rally. It is open on Sundays and bank holidays from 1st April 2018 to 7th October 2018. There is a gift shop and cafeteria at the museum. Dogs on leads are welcome in the museum and on countryside walks. There is a campsite within the beautiful Strumphsaw Hall grounds with plenty of room for all types of caravans, motorhomes and tents.